Most video game fans would agree that American outfit Firaxis is behind some of the best strategy video games ever made. After all, the developer is behind the world-conquering Civilization series, which has offered some of the best turn-based strategy gameplay seen to date. Firaxis is also behind the pretty good XCOM game which came out in 2012, which was certainly one of the year’s top video game surprises. Based on the classic XCOM games of the 90’s, the game put players in charge of an international organization attempting to fight off an alien invasion, and offered great tactical, turn-based combat. The game’s sequel released this year was also superb, garnering great reviews, although many were disappointed that XCOM 2 did not see a console release. But Firaxis has now confirmed that the sequel to their award-winning XCOM game will actually ship for consoles this year, arriving on September 9 for Xbox One and PS4. This is certainly great news for those looking to play the game on console, but the question is, will XCOM 2’s console version be better than the PC one? The truth is that XCOM 2 was a fantastic experience on PC all-round, as controlling a squad of soldiers on the battlefield in a world that had been taken over by the aliens sure gave players plenty of exciting moments. And since it was possible to customize your squad way more than in the original game, by choosing their clothing and other features like facial hair and scars (and even their voice too), it was easy to become emotionally attached to them, so losing your trusty sniper or heavy weapons specialist on the battlefield after hours of gameplay was something of a big deal. Will XCOM 2 on consoles top the PC release? 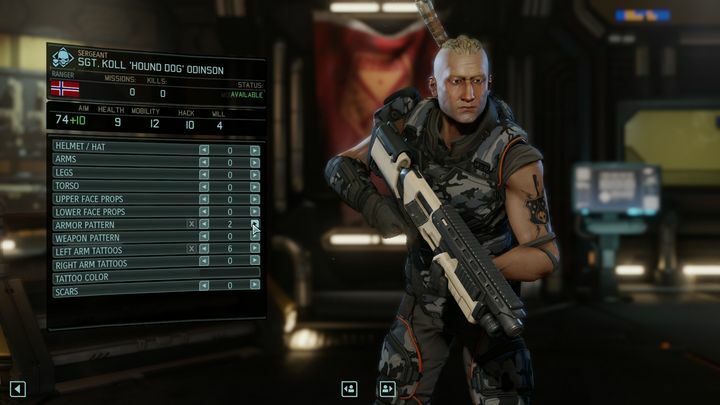 XCOM 2 was also more challenging than its predecessor as players had to manage multiple threats at any given moment, and juggle priorities, deciding whether to conduct research, upgrade weapons or launch satellites, leading to some pretty involved gameplay. The game was also criticized for lacking gamepad support, something that Firaxis will obviously add to the console version. This could make the game easier to control, and make it more accessible for a console audience. 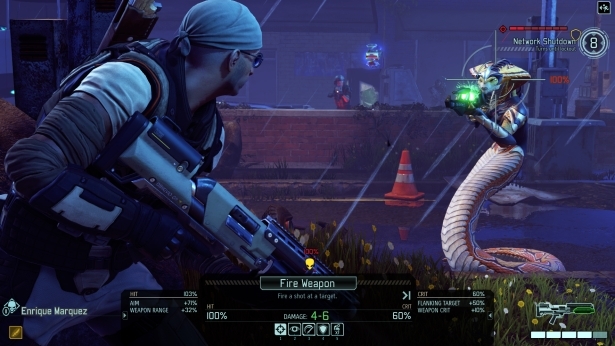 Also, XCOM 2 is certainly an “information-heavy” game with a ton of information on screen at any given time, so it’s likely that Firaxis will make changes to the game’s user interface to make the game more fun for those playing on the couch, while perhaps dialling down the difficulty level and complexity of the game a bit like they did with their console version of Civilization (which was also a good entry in the series despite being simplified for a console audience). So it is clear that if Firaxis could improve the game’s controls and tweak the gameplay while still offering the same great strategy experience as the PC release offered (and also iron out the glitches and bugs that version suffered from) then this could end up being the definitive version of XCOM 2 when it’s released later this year. Note: XCOM 2 for consoles will be released on September 6 in the US, and September 9 worldwide. Available on PS4 and Xbox One.